"Keynote crashed, presentation file disappeared! During the slide show, Keynote hung for a while, and then suddenly quit, leaving me looking at my desktop, with no other error message. I went to reopen the presentation, but the file was gone." If you have lost Keynote files on your Mac, we understand your pain. A lot of people spend a huge amount of time preparing Keynote presentations only to lose them at the end for several reasons. Fortunately, there are now some methods to recover Mac Keynote file on your machine. There are various reasons that cause a Keynote file loss on your Mac. Maybe you did not save the file after making changes to it and your machine shut down suddenly. Or maybe you accidentally pressed the delete button and deleted your Keynote file. Regardless of the cause, you are going to find out how to recover Keynote file on a Mac using various methods in the following guide. If you do not want to go hunting for your lost Keynote file and you prefer a simple solution to recover your file, Tenorshare UltData - Mac is worth giving a try. It is a software for Mac that allows you to recover any kind of lost data on your machine. Whether you lost your file because you unsaved it or you accidentally deleted the file, the software will make sure to help you get it restored on your machine. The following is how you can go about using the software to recover your lost Keynote file. Step 2 If your Mac runs macOS High Sierra or later, it is a must that you disable SIP before you can scan your drive for lost files. The following image shows how to do it on your Mac. Step 3 The scan results should be shown on your screen letting you view the files that can be recovered. Select your Keynote file you want to recover from the list and click on the button that says Recover. Step 4 On the following screen, select a folder where you would like to save the recovered Keynote file. The software will retrieve and restore your Keynote file for you on your Mac. Step 1. Open the folder where your Keynote file existed and then click on the Time Machine icon in your menu bar and select the option that says Enter Time Machine. It will launch the utility on your Mac. Step 2. On the following screen, you will see multiple replicas of your current folder. Head to the previous versions of the window and you should find your Keynote file. Click on it and select Restore to restore the file. You have successfully restored your lost Keynote file using Time Machine on your Mac. Since most Apple users keep their files in sync with their iCloud account, your file should likely be available in your iCloud account even though it has been deleted from your Mac. iCloud offers you the option to recover deleted Keynote files and the following shows how you can do it from your Mac. Step 1. Open a browser and head over to the iCloud website. Log-in to your iCloud account and then click on the option that says Settings. Step 2. When the settings screen opens, scroll down and click on the Restore Files link in the Advanced section. Step 3. You will see all the files including your Keynote file that you can restore. Choose your Keynote file to be restored and iCloud will do it for you. That is how you can use iCloud to recover deleted Keynote files on a Mac. Sometimes your Mac saves copies of your unsaved Keynote files and those files can be found at the following path on your machine. 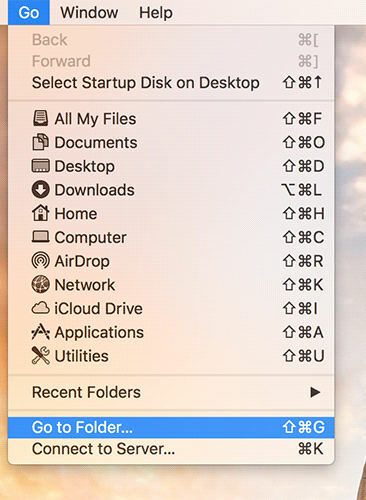 Click on the Go option followed by Go to Folder in Finder. Enter in the above path to open that directory. When the directory opens, filter the files by recent ones so you can find your Keynote file. Keep in mind the files here will not have the same name as your actual files so using the recent filter will help you find your lost Keynote file. File loss can happen for a variety of reasons and our guide above should help you recover Mac Keynote file using multiple methods. 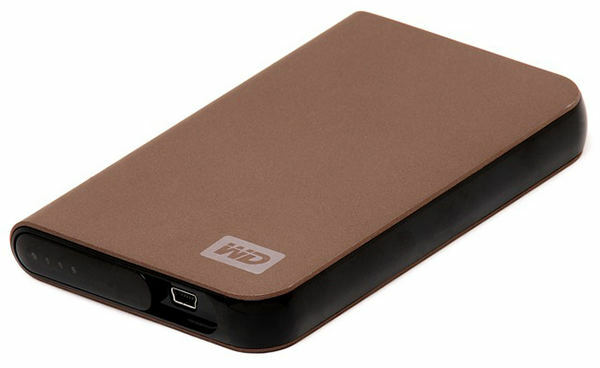 Using one way or another, you will certainly be able to recover your lost file and your lost efforts on your Mac.